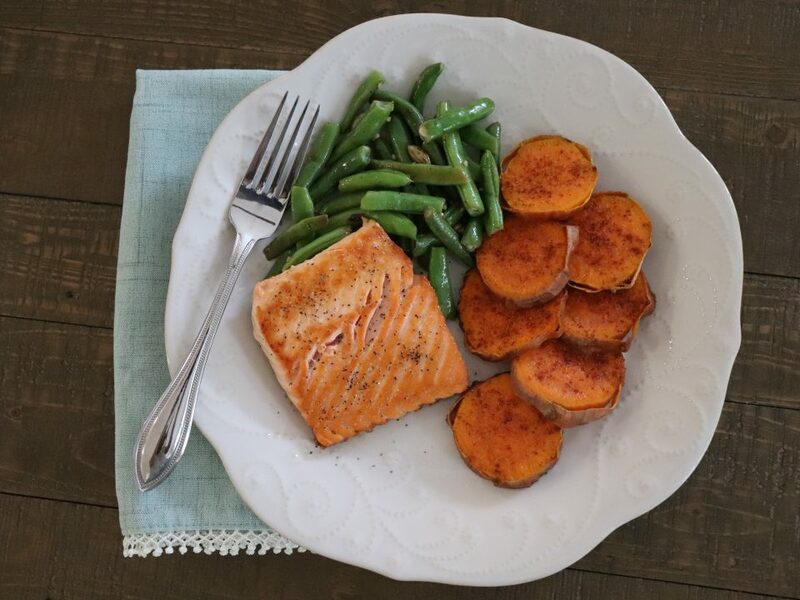 Stocking your fridge and pantry with the right staples can set you up for success in creating quick and healthy meals throughout the week. After a long weekend out of town, the last thing I want to do is go to the grocery store, and there are some weeks when things change and my meal planning efforts fall short. Those are the days when I rummage through my fridge and pantry for some of these key building blocks for a last minute meal. 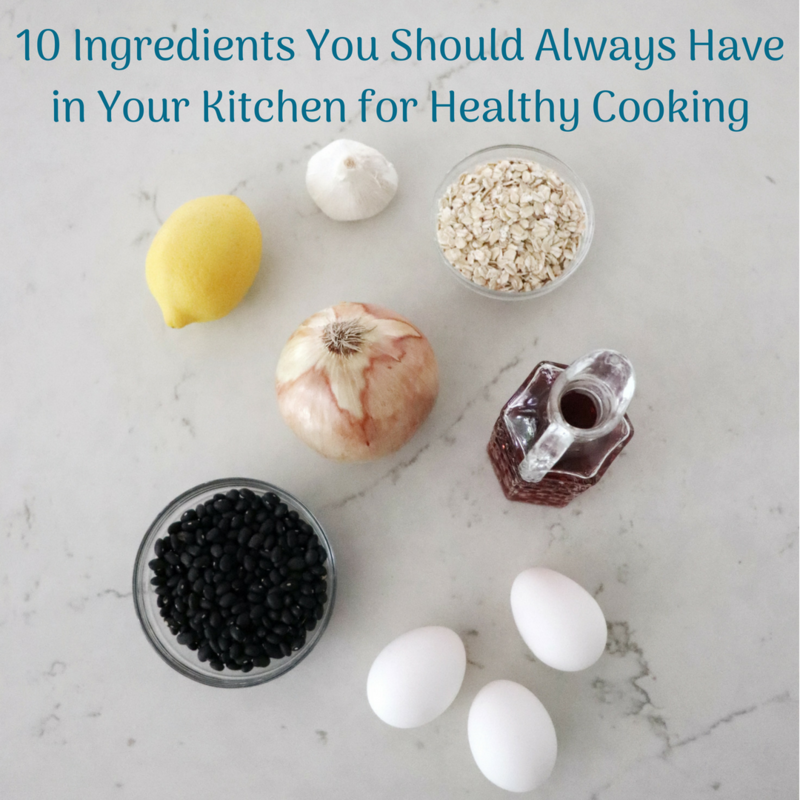 Check out my list of 10 ingredients you should always have on hand. Olive oil is my go-to fat for cooking. Use it for sautéing or roasting or to make a simple homemade salad dressing. I prefer to keep both extra-virgin and regular refined olive oil on hand, reserving the more flavorful extra-virgin olive oil for salad dressings or drizzling over finished dishes. I use regular olive oil for higher heat cooking, like searing a piece of fish, because it has a higher smoke point. The primary type of fat in olive oil is monounsaturated fatty acids (MUFAs). When you replace saturated fats in your diet, like butter and full-fat dairy products, with MUFAs, like olive oil, it may help to reduce your LDL or “bad” cholesterol and your risk of heart disease. Additional research shows that MUFAs may also have a beneficial effect on insulin levels and blood sugar control, which is important if you have or are at risk of type 2 diabetes. Onions build flavor in just about any dish. Cook chopped onions with ground beef for tacos, add wedges into a mix of hearty root veggies for roasting, or thinly slice the red ones for a nice addition to a salad. When caramelized, onions dress up easy recipes like pita pizzas or fancy grilled cheese sandwiches. Onions contain antioxidants that help protect the cells of your body from oxidative damage that can contribute to the development of chronic diseases. 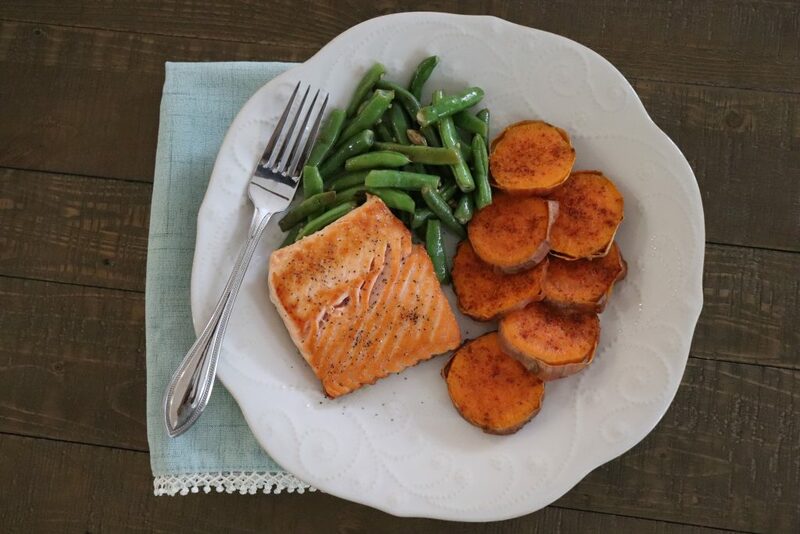 Garlic adds a big punch of flavor without having to add additional fat or sodium. Allicin, the sulfur compound that gives garlic it’s pungent smell, may have beneficial effects on blood vessel health and blood pressure. Slice, chop or crush the garlic and let it sit for 5 to 10 minutes before cooking to get the full benefit of the allicin. Use both the grated lemon zest and the juice to add flavor and brightness to many dishes. I love drizzling a touch of fresh lemon juice over steamed broccoli, green beans, or asparagus to add flavor without adding too much salt. Use the juice to make a fresh salad dressing, or squeeze over fish. Lemon zest adds a big punch of flavor without adding liquid to recipes. And my new favorite way to use lemons – sauté them! Braised chicken cooked with sautéed onion, lemon slices and garlic is a new favorite go-to dinner of mine made with several staple ingredients. Lemons are a good source of immune-boosting Vitamin C.
Vinegar can serve as the base of a vinaigrette dressing or marinade and can add a splash of acidity to cooked greens or other vegetables, soups, or stews. I like to keep apple cider vinegar, red wine vinegar, and balsamic vinegar on hand at all times. Apple cider vinegar gets added to my collard greens and other veggies, red wine vinegar is well-suited for summer salads, and balsamic vinegar is my favorite flavor-boosting drizzle for just about anything. Use a tablespoon or two of balsamic vinegar in your favorite spaghetti sauce in place of the sugar to balance out the acidity of the tomatoes without adding extra sugar. Vinegar may help to improve blood pressure. Not only can it be the base for a balanced breakfast or snack parfait, but plain Greek yogurt can also be used in place of mayonnaise or sour cream in many recipes. 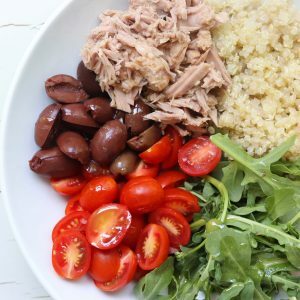 I always like to use half nonfat plain Greek yogurt and half olive oil mayonnaise in my homemade tuna or chicken salad, adding beneficial nutrients while cutting saturated fat and calories. Next time you’re making scrambled eggs, try whisking just a tablespoon or two of plain Greek yogurt into the eggs for added creaminess. Greek yogurt has twice as much protein as regular yogurt, making it a filling snack, and it also provides bone-building calcium and Vitamin D.
Eggs aren’t just for breakfast in our house! 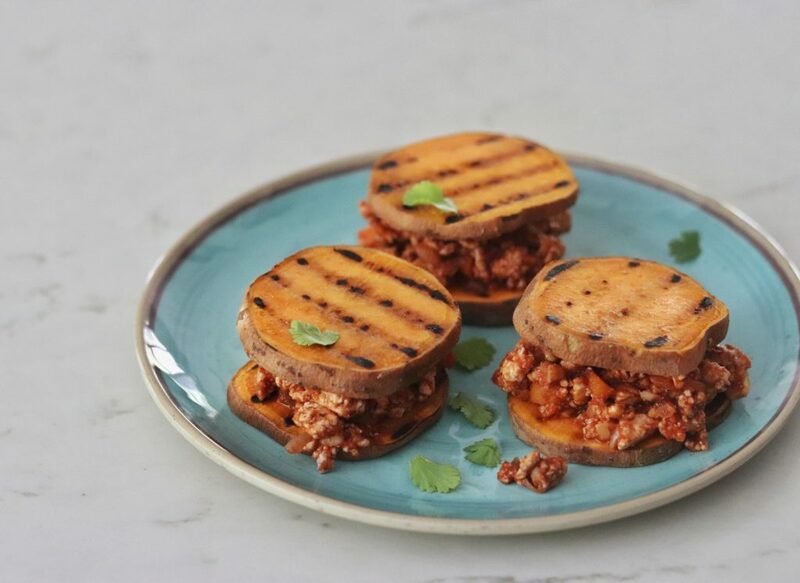 Haven’t been to the grocery store in a while and need a quick dinner idea? “Throw an egg on it” is my philosophy for getting in high-quality protein, and the theory works for toast with mashed avocado, grits with sautéed tomatoes and baby spinach, or a green salad. (If you’ve never tried a runny egg yolk as your salad dressing you are missing out!) 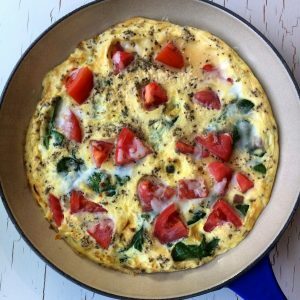 We also love making fritattas for a make-ahead breakfast or packable lunch option throughout the week. Each egg contains 6 grams of protein, plus Vitamin D, choline, and Vitamin B12. If you’re pregnant or trying to get pregnant, note that emerging research shows just how important choline found in eggs is for fetal brain development and helping to prevent neural tube defects. Oats appear frequently at breakfast in our house. 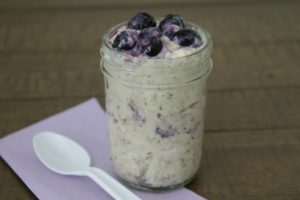 I love making overnight oats for busy weekday mornings, and who doesn’t love a bowl of warm, comforting oatmeal in the winter? 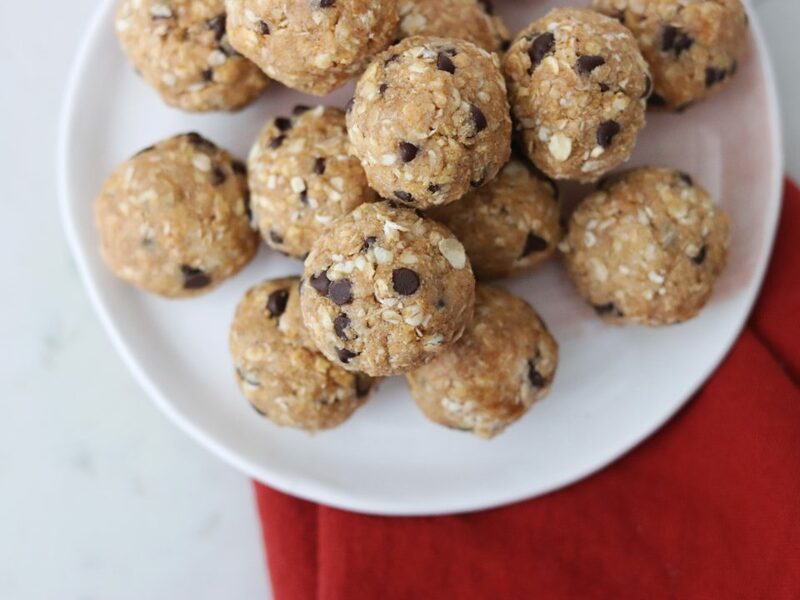 But there are plenty of other uses for oats that extend beyond the morning hours. Pulse oats in a food processor until fine crumbs form, and use in place of breadcrumbs for a crisp topping on baked salmon or for breading oven-fried chicken. 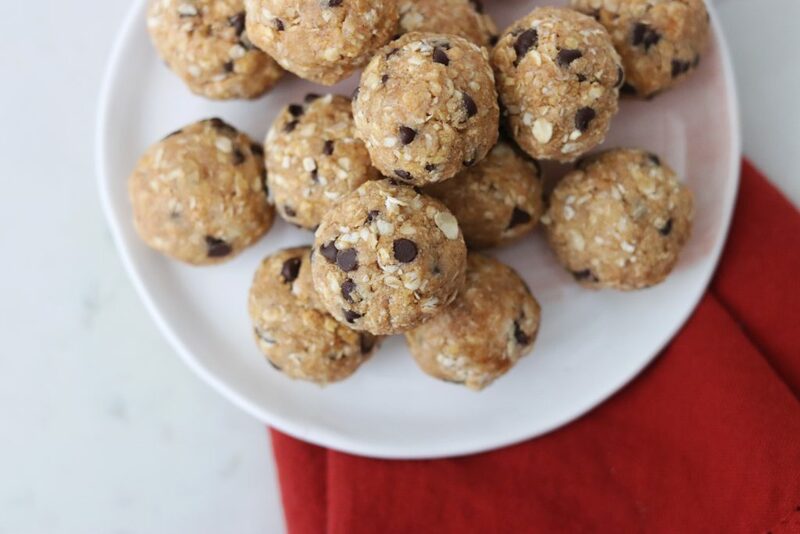 Mix oats into snack balls with peanut butter, or even make a risotto with them! Soluble fiber found in oats can help to lower LDL (or “bad”) cholesterol and reduce your risk of heart disease. 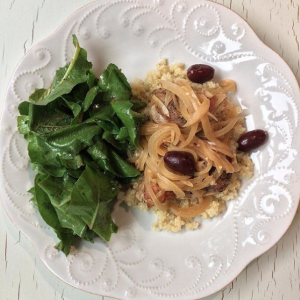 We like to cook up a big batch of dried beans and freeze leftovers for quick dishes in the future. Low-sodium canned beans can be a convenient option to keep on hand as well. Add beans to a salad for a boost of plant protein, stir into a soup or stew, or add to a power bowl alongside a cooked whole grain and veggies for a make-ahead packable lunch option. Beans are rich in soluble and insoluble fiber to help lower cholesterol and regulate blood sugar. They’re also a good source of plant-based protein. A relatively quick-cooking whole grain, quinoa takes just 15 minutes to prepare. Use it in place of rice for stir-fry’s, mix into a salad, or toast and sprinkle on yogurt for added crunch. Quinoa is gluten-free so it’s a great option for those with a gluten intolerance or celiac disease, and it’s a complete protein source. What ingredients do you always have on hand in your kitchen? Let me know in the comments. I’d love to hear your favorites!